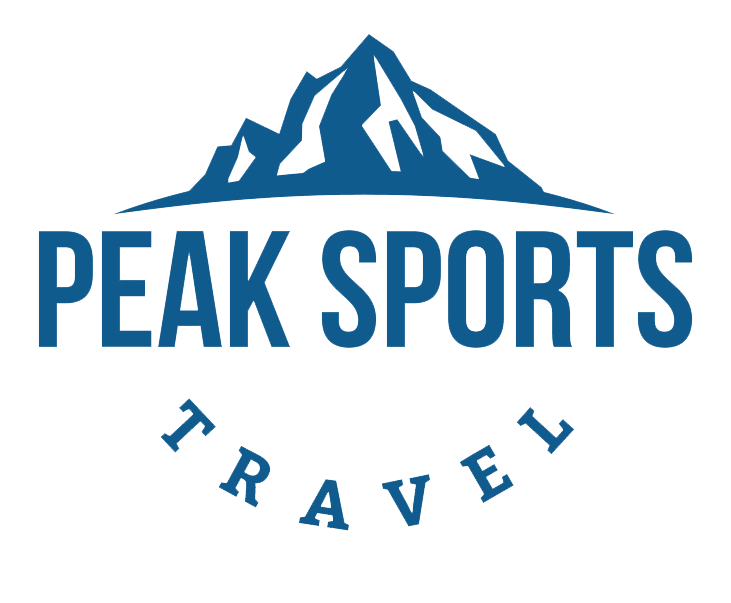 Book travel packages, review trip itinerary, and review area information below. Ryerson Soccer is a family owned and operated international tour company that specializes in American youth soccer teams traveling abroad to play in the world’s largest youth soccer tournament, The Gothia Cup. 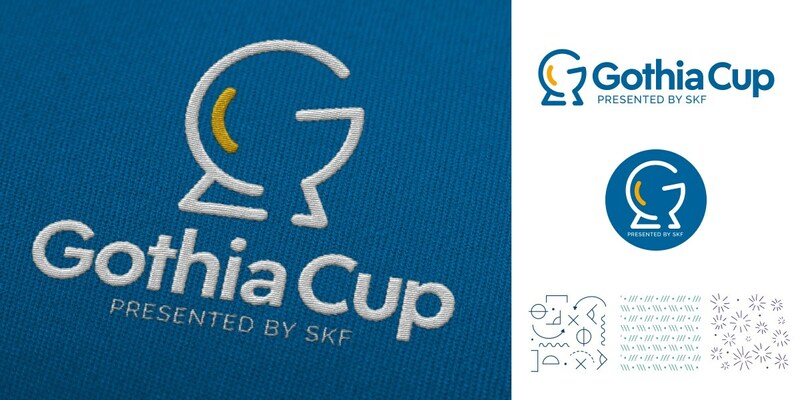 Ryerson Soccer is proud to be selected as an official agent of the Gothia Cup which enables us to provide superior service and ensure customer satisfaction. From the roots of the Ryerson family in Sweden to all the players in the United States, join us today for a once in a lifetime soccer experience. Go with who you know, Ryerson Soccer! Gothia Cup is the world’s largest and most international youth football tournament. Each year, around 1700 teams from 80 nations take part and they play 4500 games on 110 fields. It’s the teams, and participants from around the world that make the tournament unique. A meeting place for the world’s youth, irrespective of religion, skin color or nationality, with football as the common denominator. July 14-20, 2019 Gothenburg, Sweden. Players will have a chance to adjust to the Swedish style of play and for many it will be their first taste of a true International match. Participants learn the rules, the customs and become immersed in an environment similar to what the Gothia Cup will offer but on a much smaller scale. 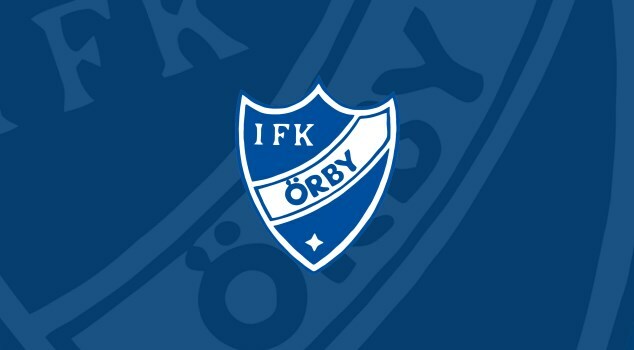 IFK Orby has been very hospitable to Ryerson Soccer over the years and the relationships that have been formed allow the participants to experience Sweden as “locals” as they eat, shop and begin to feel comfortable. Participants will then recover from the matches by strolling along the beach in the charming and popular summer resort city of Varberg, Sweden. Varberg is more heavily populated than Orby and gives the participants a chance to experience some of the Swedish culture. Participants will tour the Varberg Fortress which was erected in the 1280s as part of a chain of military establishments along the west coast. The shopping and sightseeing offers participants some free time to hang out on the beach and roam the fortress corridors.